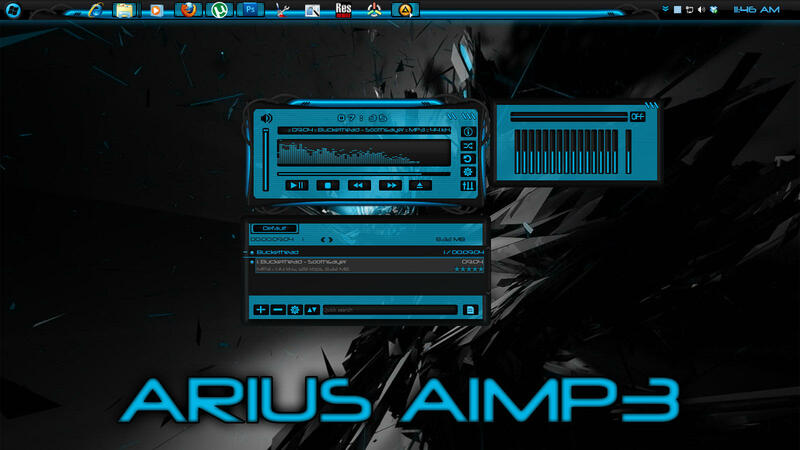 Hello deviants, here i present my first AIMP3 skin made to go with my upcoming theme Arius. I made this after banging my head for over 2 days. Its my first one so you may find bugs, contact me for that! Feel free to fave or leave a feedback to me as more you fave or comment, the more i become happier!